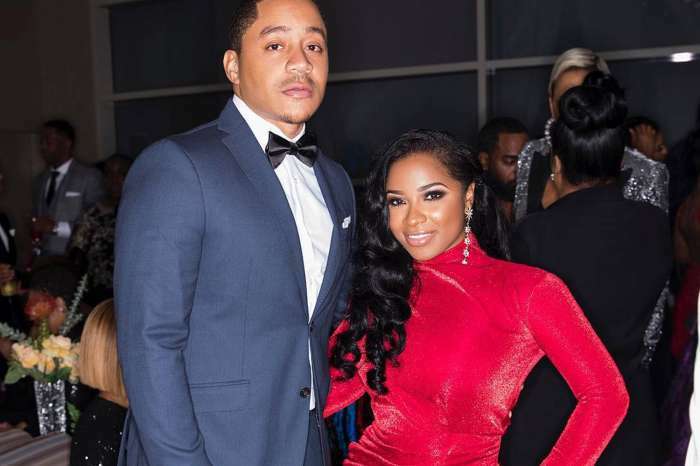 Antonia Wright, best known as Toya, 34, is keeping her numerous online followers happy with fresh updates and photos of her new baby, Reign Rushing. 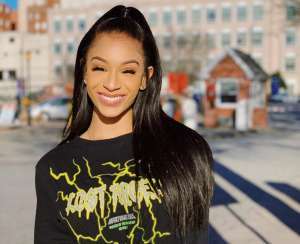 The popular former reality TV star took to Instagram on Friday and shared a cute picture of the one-month-old infant. The adorable cutie is yawning and is apparently ready to go to bed, and her mother knows it. Reign was over it. #mykiddonotlikepics #shegetitfromherdaddy ?? 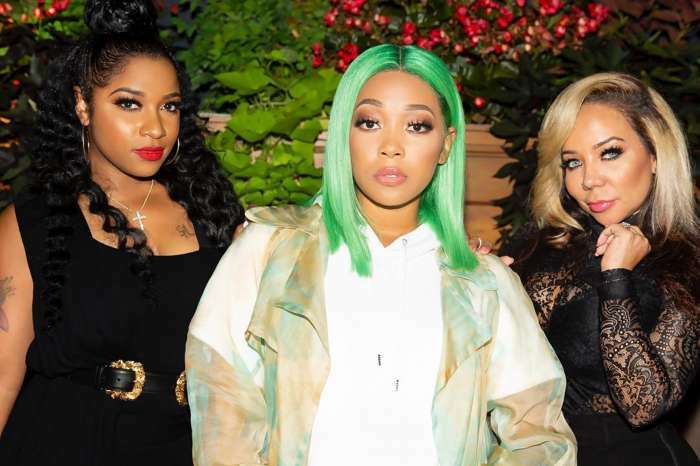 The message is a reference to the fact that Toya’s baby daddy does not like to take pictures and is notoriously low-key when it comes to his relationship with the media. 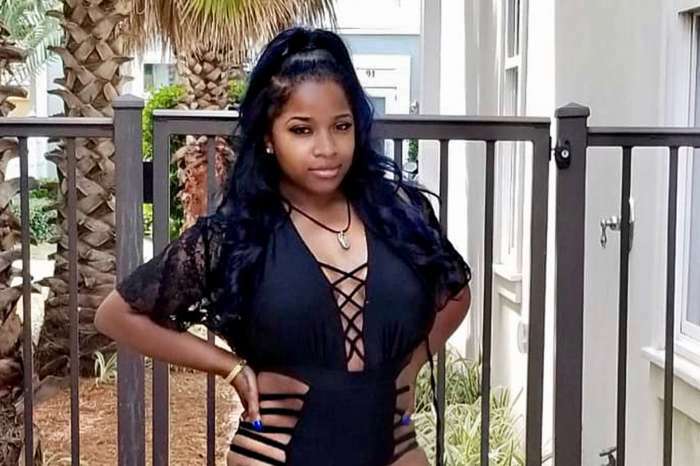 Toya has impressed her fans with the way she got rid of the baby weight so quickly after giving birth. She is almost back to where she was before the pregnancy. Other Toya enthusiasts are also interested in what she does as an author. They think she has a bright future in that area. Toya is on train marching towards success, and there is no looking back for her. Pregnant Amber Portwood Receives Shocking Diagnosis - Is The Baby Okay?